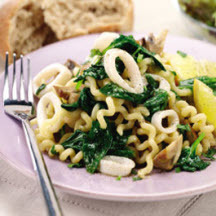 CooksRecipes has quality, kitchen-tested recipes for calamari/squid that you can count on for successful deliciousness. 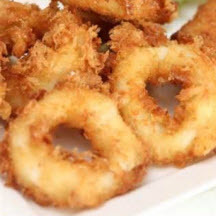 Delicious fried calamari, crispy on the outside, tender on the inside. 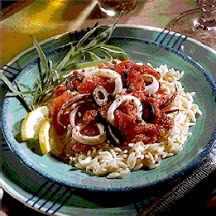 Rings of calamari (squid) are gently braised in a Mediterranean-style herbed tomato sauce with capers and black olives.